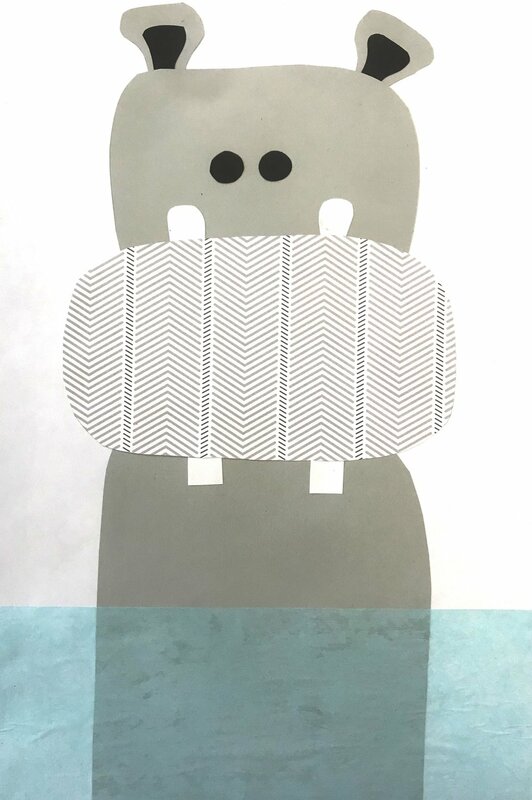 This month's project will be a Hippo collage inspired by the Charles Umlauf sculpture, Lotus, located in the Grace Courtyard. Thank you for registering for Tot Spot on September 6th at 9:30 am! Please check-in at the front desk on arrival. Thank you for registering for Tot Spot on September 6th at 11 am! Please check-in at the front desk on arrival.